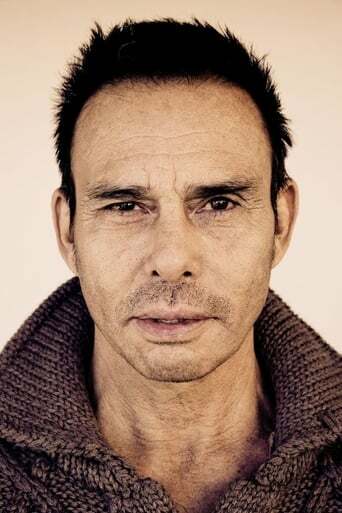 Raoul Trujillo is an American actor, dancer, and choreographer. A former soloist with the Nikolais Dance Theatre, he is the original choreographer and co-director for the American Indian Dance Theatre. He is the host for a series of dancing programs. Trujillo's career spans more than 30 years in film and theatre. He is perhaps best known for playing Zero Wolf, the Mayan villain in Apocalypto (2006), directed by Mel Gibson, and for playing the Iroquois chief Kiotseaton in the film Black Robe.